Blue Wren is a founding member of the Hoppers Business Network. Collectively, we arrange networking events to help promote business collaboration in the local area. 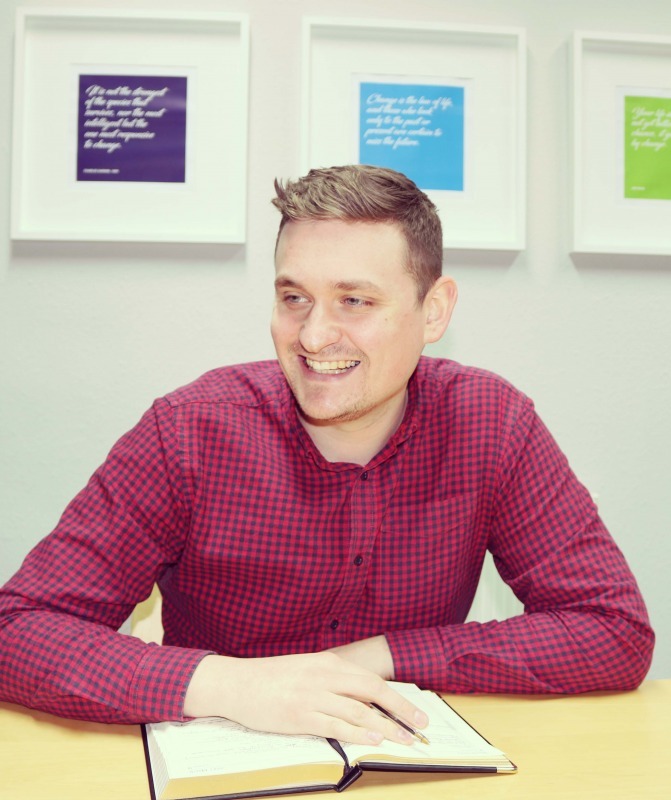 We do this alongside fellow-Preston businesses, haleys business advisers, Bailey Financial Services and Harrison Drury. The events are an informal opportunity to get to meet fellow business owners and likeminded professionals from the Preston area. Each year, we have our Budget Breakfast where we discuss the potential impact of the autumn statement. This year, it’s released on 22/11/17. 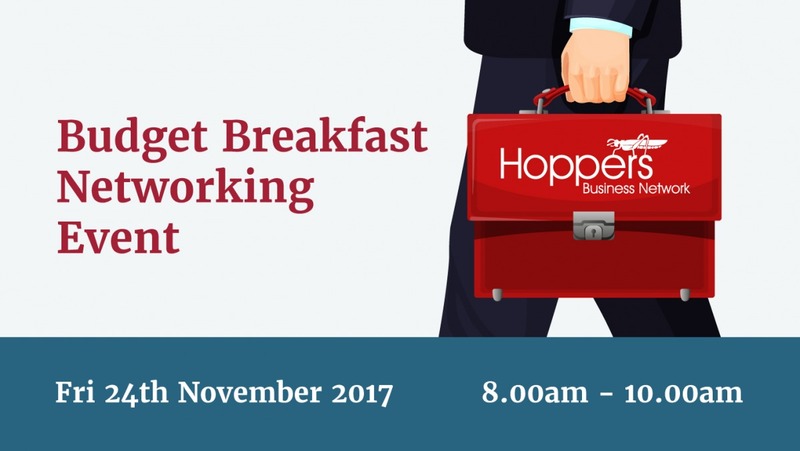 join us at Preston Grasshoppers’ Lightfoot Green on Friday 24th November at 8am-10am, with a host of other local businesses, as we meet to discuss the statement’s potential impact. You’ll also have the opportunity to pose questions specific to your business to Michael Lucas and Phil Hartley of haleys business advisers, who present this year’s event. If you would like to attend, all you need to do is click the button below and register for your ticket. It’s open to everyone, so please feel free to share and invite guests and colleagues, and come armed with any questions. 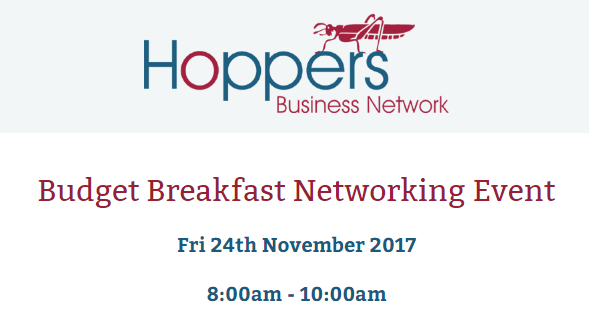 You can find out more information about the Hoppers Business Network here.